A new revolutionary culture was emerging in the 1960s, and for a short period of time the Black Panther Party was the vanguard of that change. 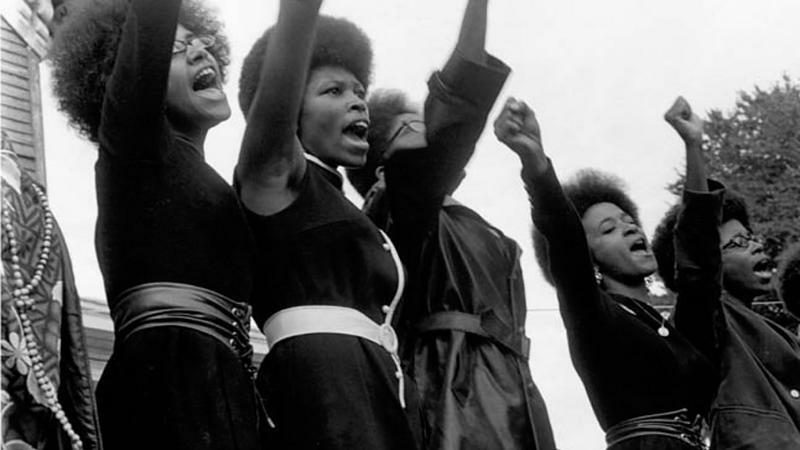 Bold, outspoken, and idealistic, the Panthers zealously pursued their mission to upend the American establishment, and they did it with iconic style. In his latest film, documentarian Stanley Nelson chronicles the rise and decline of the Black Panther Party through the experiences of those who supported and opposed it. He joins us Tuesday to talk about it. Monday, we're live from the Park City Museum on Main Street. Our guests are Utah filmmakers Tony Vainuku and Erika Cohn, whose film In Football We Trust is part of Sundance Film Festival. It’s the story of four Polynesian, high school football players focused on one goal: professional recruitment. Football is seen as the golden ticket, an escape from poverty, drugs and violence. But of course, few will get a coveted NFL jersey. We'll talk about the passion for the game and the pressure to succeed. Many jobs have been taken from workers and given to computers. There are obvious ones like assembly line operators, but consider this: computers are now writing reports and driving cars. Even jobs you may think are secure might not be. But while the economy is changing, our education system is still based on a model created for the industrial revolution. So how do we best prepare students? 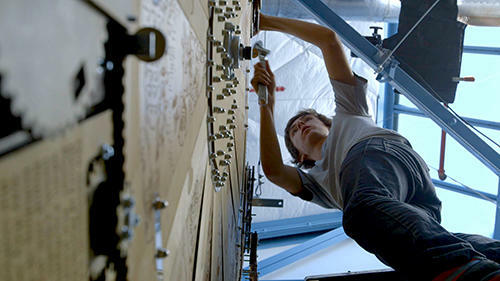 It’s the question at the heart of the 2015 Sundance documentary Most Likely to Succeed, and Friday, we’re live from Park City with the filmmakers. You may be one of the millions of people who’ve seen the viral video of Henry, an elderly man in a nursing home who popped out of the fog of dementia when he heard a cherished tune from his youth. That video is actually part of a larger documentary called Alive Inside that explores the healing power of music. 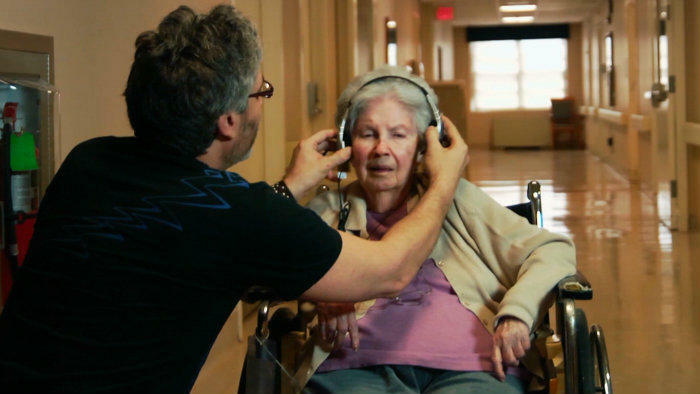 It’s premiering at this year’s Sundance Film Festival, and Friday we’re joined by the film’s director, Michael Rossato-Bennett, and social worker Dan Cohen, who’s trying to convince the world that music can enliven elderly people suffering from dementia and also help us provide them better care. Last year, student loan debt in America topped $1 trillion. That fact led filmmaker Andrew Rossi to investigate whether higher education is actually worth the sky-rocketing cost of tuition. 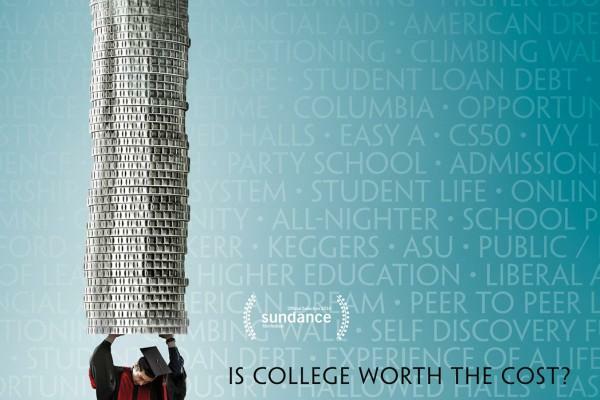 His latest documentary film, Ivory Tower, examines the costs and benefits of college, and it tries to find out what higher ed is really all about, what it does well, where it fails, and whether the growing number of alternatives to university are actual viable. Rossi joins us Thursday to talk about his film as we continue our coverage of the Sundance Film Festival. Monday, we continue our Sundance coverage with Greg Whiteley's new documentary, MITT. Whiteley filmed for six years with unfettered access to the Romney clan, from their 2006 Christmas dinner through the presidential candidate's loss in 2012. The film is less about politics though than a portrait of a family navigating the long hours, stress and disappointments of a campaign. Whiteley joins Doug to talk about the human side of politics and the Mitt Romney voters didn't see. 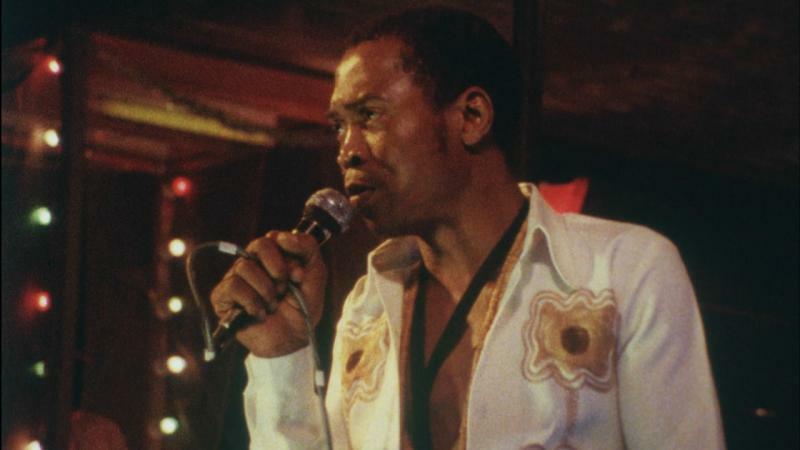 In the 1970s and ‘80s, bandleader Fela Anikulapo Kuti took his native Nigeria by storm with his pioneering Afrobeat sound. The music was funky, jazzy and politically confrontational, and it spread across the continent and around the world. At home in Africa, Afrobeat played a pivotal role in the postcolonial activism of the era. It also put Kuti in direct conflict with Nigeria’s repressive military regime. Friday we’re joined in Park City by Academy Award-winning director Alex Gibney, who’s made a film about Kuti’s life and his enduring relevance. 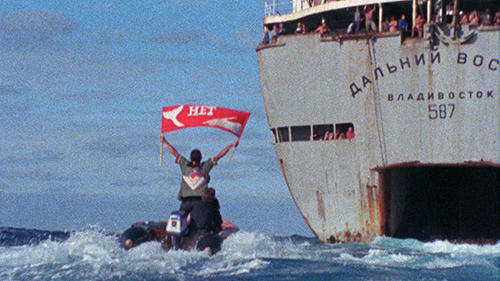 We're starting our coverage of Sundance with a live broadcast Wednesday night. We're talking about E-TEAM, a documentary that follows four human rights workers as they investigate war crimes in the world's most dangerous places. These abuses thrive on secrecy, and it's their job to gather evidence and make it known to the international community. Doug sits down with filmmaker Ross Kauffman and with team members Anna Neistat and Ole Solvang for a look at the lives of people who risk so much in the interest of justice.